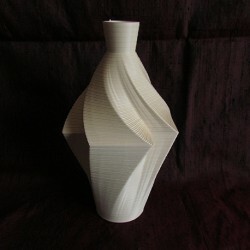 This stylish decorative vase is printed from beige PLA. 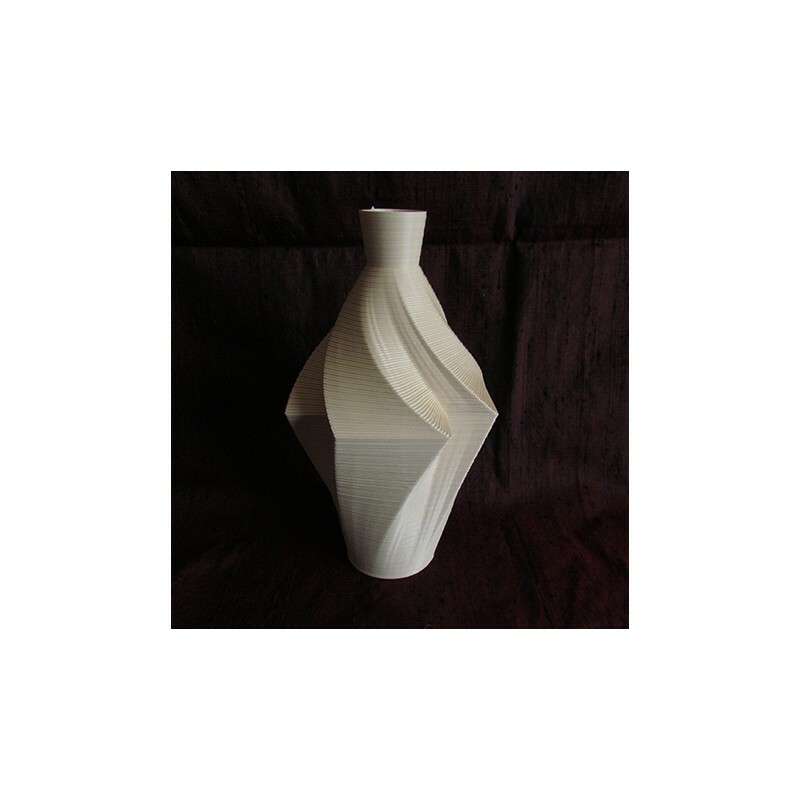 Suitable for displaying dried flowers or other dry items only. Use the Contact Us page to enquire about other sizes, colours and designs.